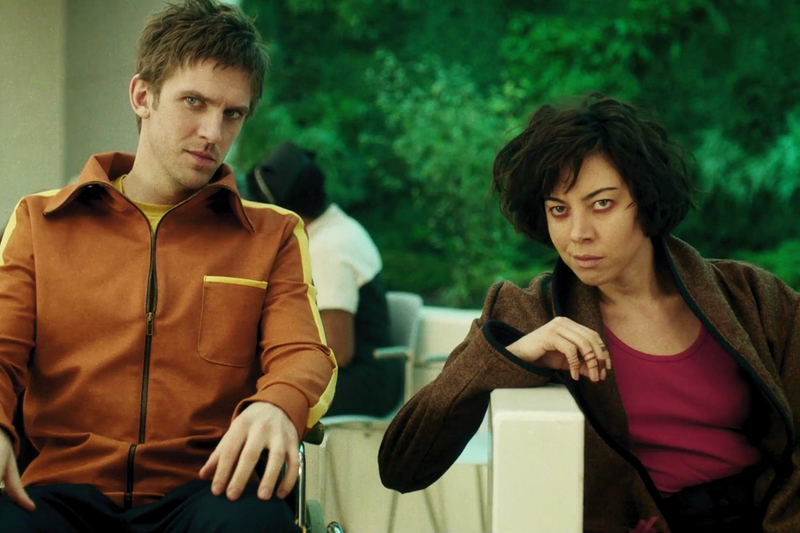 Legion - Chapter 1 - Advance Preview: "A Visual and Engrossing Masterpiece"
Legion will change the way you look at comic book adaptations presented on TV. It’s without a doubt, a flawless visual masterpiece. It presents itself with a unique visual style that itself, in my opinion, makes it the most compelling comic book show to watch unfold. What Noah Hawley brings to Legion is singular and something unlike anything in the genre. It stands on its own, in utter grace and defiance. It never bends to preconceived notions of what we've seen before. The use of CGI is expertly done, it even features it's own one-shot, made popular first by Marvel's Daredevil. The premiere episode was written and directed by Noah Hawley, who conjures up brilliance in every moment. You don't have to be a comic book fan to watch Legion. It's the perfect combination to please fans on both sides of the spectrum. There are a few themes highlighted throughout Chapter 1, such as isolation, love, and fear. This is first and foremost a show about David Haller and the journey he faces as he realizes that he's not so insane as he's made to believe he is. That in itself is an incredibly important topic, fear, why else does one make you believe or at least allow you to think in such a manner, it's something the X-Men comics and television adaptations have dealt with, which therefore made them so appealing, that same principle is executed here quite well. Every scene is skillfully composed, there are a depth and grandeur to them that's never seen in such adaptations. You may think I'm overstating it but wait until you see how impeccable the pilot is. Each shot, from the accompanying music (of which is pretty wonderful) to the lighting is specifically chosen to project something spectacular. 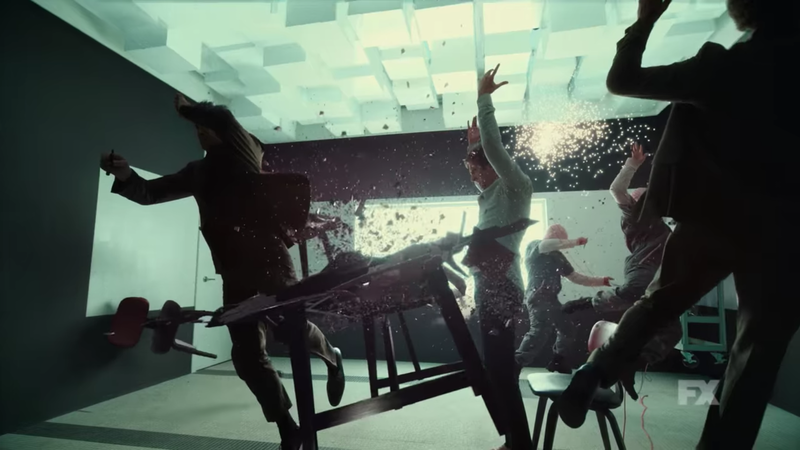 One of the best scenes happens to be when David is losing control, featured in one of the many trailers, the score, the placement of objects around him, the way the camera focusses on Dan Stevens creates something breathtakingly magical. There is never a dull moment. 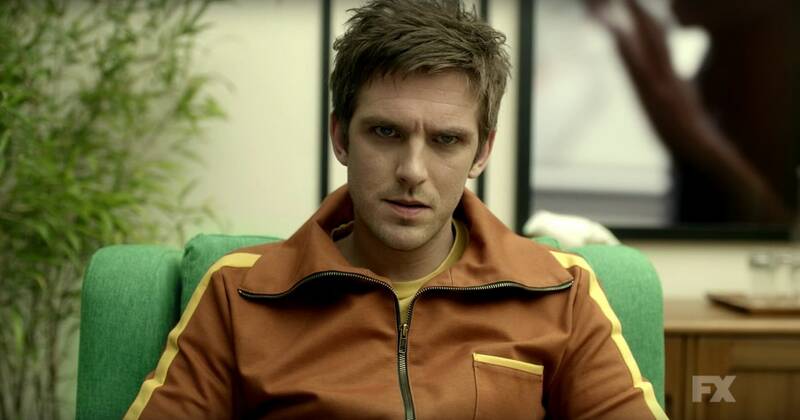 Dan Stevens is incredible throughout. He's perfectly cast. There are moments when we see his character showcase something truly exceptional of which the camera is drawn to like a moth to a flame. There's never a moment where you aren't in awe of him and them way he encompasses so many personas. Dan contributes so much history to David, especially when the voices take over, there's so much range in his performance, small details. His reactions to the "The Devil with Yellow Eyes" in particular are fantastic as is the look of the creature, it definitely frightened me. That entire scene is very well put together. Rachel Keller's Syd is tied to David romantically and no, it’s not at all cliched. It's a very sweet relationship and allows us to connect with the characters at a more personal level. There are several enjoyable moments between the two, one especially regarding reflections, it's highly poetic. There's also a moment between David & Syd that's reminiscent of Ned and Chuck from Pushing Daisies. Syd isn't just a love interest, she will surprise you, she's strong, quite smart, capable and I believe, another one of Noah's extraordinary female characters (anyone who watched Fargo knows just how good his characters can be and Syd is one of them). 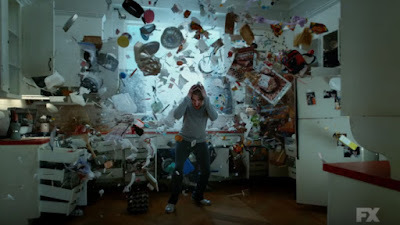 Rachel was a real standout during Season 2 of Fargo and that doesn't go away in Legion, she brings a real flair to Syd. Aubrey Plaza’s Lenny is a character whose larger than life. She's very memorable and isn't just the comic relief. Lenny's a great best friend who tells it like it is and is always there. Aubrey brings an eccentric yet lovable quality to this character, one that stays with you. The supporting cast of characters, all with their own quirks and characteristics are memorable and intriguing at first glance, some more than others. I've found many comic book shows, such as the DC/CW ones for example (and this isn't because I don't enjoy them, I do, it's just easy to notice such markers) to be quite repetitive in their narratives. They follow this structure that recycles itself which can become monotonous. 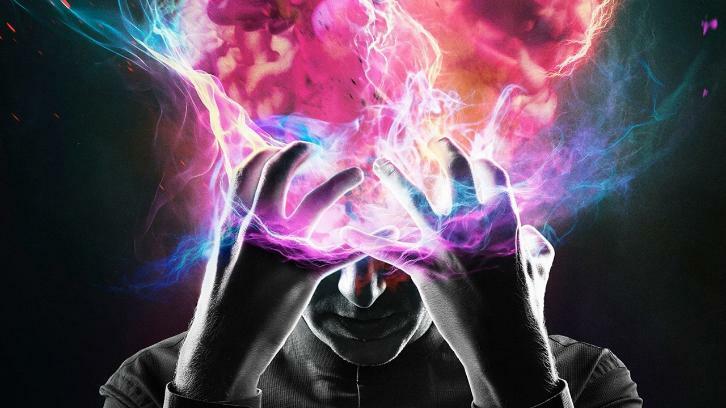 Few shows have defied such nature with the likes of Gotham, Daredevil, Jessica Jones and now Legion. 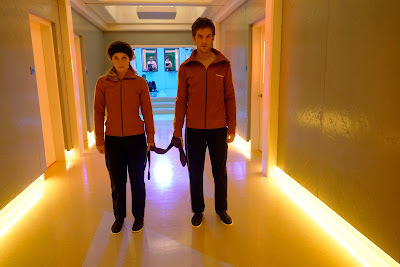 I think as viewers, it's rewarding to be thrilled, surprised and unable to predict where the destination will be, at least for me, and that's what Legion does. There may be a confusing scene or two due to the nature of David's mind, don't be discouraged by this, stay with it, it makes sense. It's a real labor of love. Don’t dismiss this solely because of the comic ties, it's not at all bound to such restrictions others place upon themselves. If you want something as engrossing as Fargo and/or with(out) Marvel ties, this is the perfect combination of the two. Noah's vision is never altered in its execution, in the way, I think other comic movies are. From start to finish this is his vision, undoubtedly so. With only 8 episodes in its first season, it's not a 22 episode season dedication. In what is such a crowded TV landscape, this is a deeply fascinating and engaging piece of television and I implore you to try it. It's truly the next great installment in Marvel's TV collection. Marvel and FX have really found something remarkable in Noah Hawley. 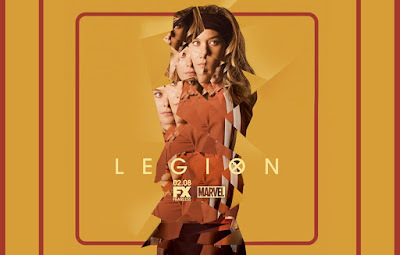 Do not miss such an evocative feat, Legion starts Thursday, February 9th at 9 pm on FOX and Wednesday, February 8th at 10|9c on FX. I hope you all will enjoy it then. Please head to the comments to share any thoughts, I'll try to answer whatever I can.